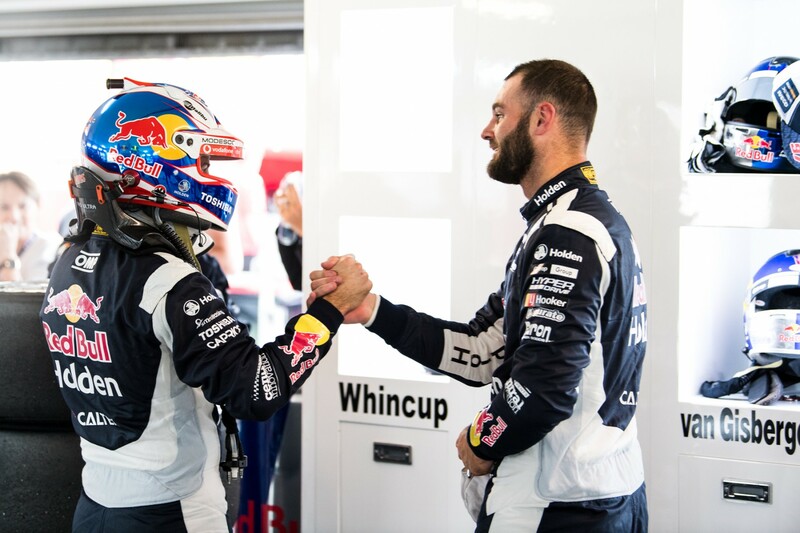 Shane van Gisbergen jokes he and Jamie Whincup will have to ‘arm wrestle’ over Craig Lowndes as the veteran transitions into a co-driving role in 2019. Announcing he’ll end his full-time career at the end of this year, Lowndes confirmed he’ll continue with Triple Eight as a PIRTEK Enduro Cup part-timer. 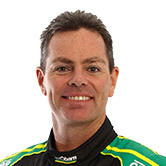 Team owner Roland Dane says it won’t be decided who Lowndes co-drives with until a decision on whether the team continues to run three cars is made. However, it appears likely that Lowndes will slot in alongside either van Gisbergen or Whincup in the team’s factory-backed Red Bull Holden Racing Team cars. 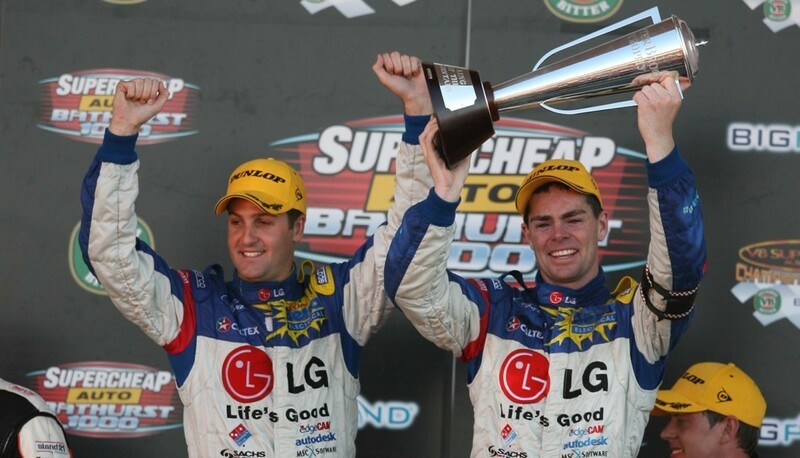 Lowndes and Whincup won three straight Bathurst 1000s together from 2006-08, but were split when full-time drivers could no longer pair up in 2010. They reunited for the Bathurst 12 Hour in 2017, which they won, while this February’s GT event featured Lowndes and van Gisbergen sharing a McLaren. “He’s had a fantastic career and it’s still going," van Gisbergen said of Lowndes following this morning’s news. “He’s still at the top of his game. “I think we’ll be having an arm wrestle for who gets him as a co-driver next year! 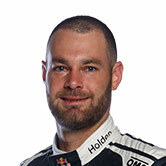 Van Gisbergen will this year team up with fellow Kiwi Earl Bamber for the first time, as the dual Le Mans winner makes his Supercars debut. 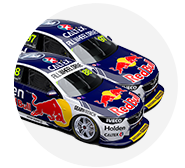 Whincup has had close friend and Triple Eight minority owner Paul Dumbrell as his co-driver since 2012, but said he’d like to drive with Lowndes again. “I think RD (Roland Dane) will make the decision on where Lowndesy is,” he said. “We’ve both got great partnerships with Earl and PD (Paul Dumbrell) as well, so who knows? Lowndes delivered his retirement decision to the Triple Eight team in its garage at the Townsville street circuit moments before announcing it to the media. “He got us all together this morning and told all the boys,” explained van Gisbergen. “It’s always nice to hear from the horses’ mouth before the media. Whincup said he wasn’t surprised to see such an emotional reaction from Lowndes, who he’s driven alongside as team-mates since 2006. “Motorsport is your life. 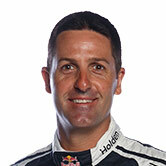 It’s not something we just do on the weekends as a hobby,” said Whincup. “It absolutely takes over your life, so to see something like that come to an end, I know it meant a huge amount to Craig and we’re just helping him through it. “It’s been a bloody tough morning for him. It’s been a very tough week and no doubt it’ll smooth off a little bit, but then Newcastle [for Lowndes' last full-time start] the emotions are going to be flowing again.